Blake Shelton and Gwen Stefani teamed up on The Voice to sing one of her brand new Christmas sings together. Their performance was incredible, and you can watch it below. Two years have passed since Blake and Gwen fell in love on the set of The Voice TV show. The lovely couple just teamed up for the most epic duet on her song called ‘You Make It Feel Like Christmas’ which was co-written by her beau. Blake started on stage holding his guitar in his hands and surrounded by a few dancers, and Gwen eventually joined him as well. She was dressed in a beautiful festive dress sporting a lovely floral design. 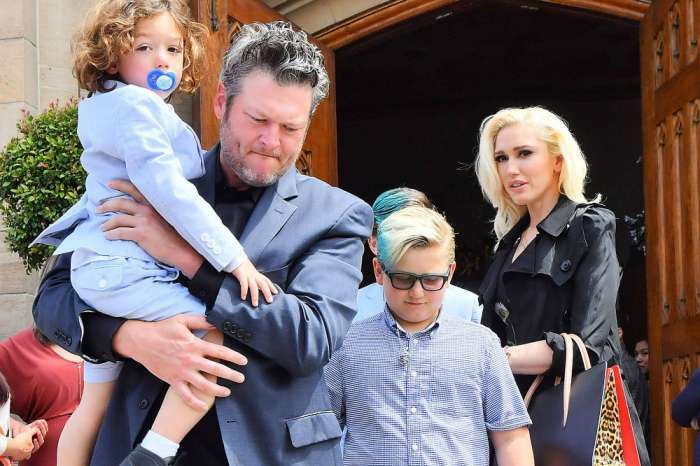 When they first met, Blake and Gwen were both in the middle of some nasty divorces, and they were able to lean on each other for comfort, quickly becoming best friends. These two made their relationship public back in November 2015, and since then they have been inseparable. 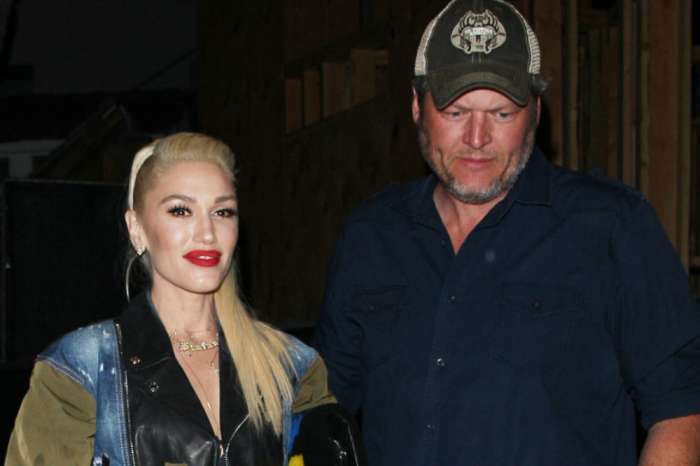 The couple spends a lot of time at Blake’s ranch in Oklahoma. Recently, Gwen has been really busy because she’s been promoting her Christmas album. #youmakeitfeellikechristmas @jamienelson6 @officialdanilohair @gregoryarlt @robzangardi @marielwashere @busbee @blakeshelton @tranterjustin @nerdentine gx ????? They spent Thanksgiving together, and we hope that they’ll have more free time to be with one another considering that the holiday season is just around the corner. In other news, Blake has already signed on to continue coaching The Voice for his 14th consecutive season in the spring of 2018. Next year, Blake will be sitting next to Adam Levine, Kelly Clarkson and Alicia Keys in the big red chairs. Hopefully, we’ll also get to see Gwen on the show again!